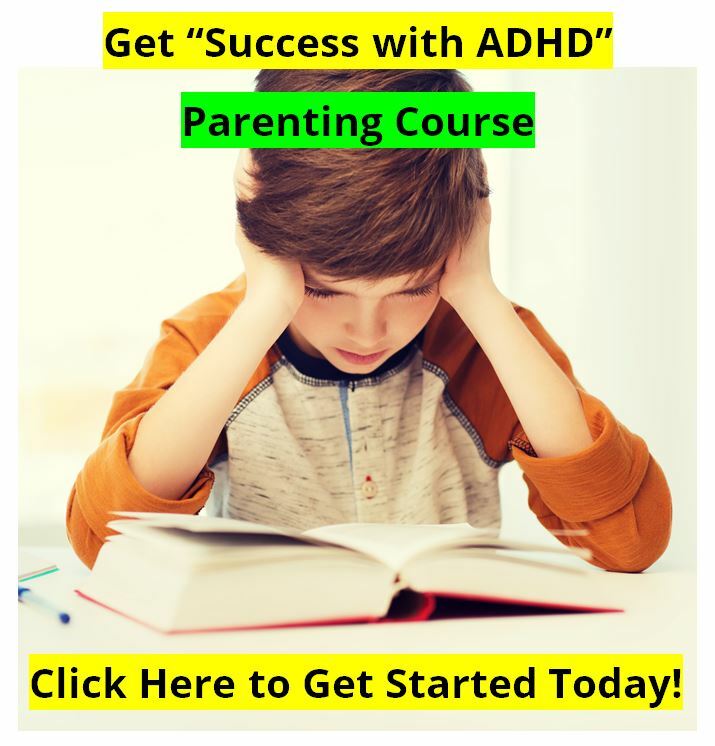 ADHD has become one of the most widely diagnosed conditions in the United States. Although there are many children who have this condition, it is sad to say that many who have been diagnosed with ADHD actually have Bipolar Disorder. Contributed by F. Russell Crites, M.S., L.P.C., L.M.F.T., L.S.S.P. 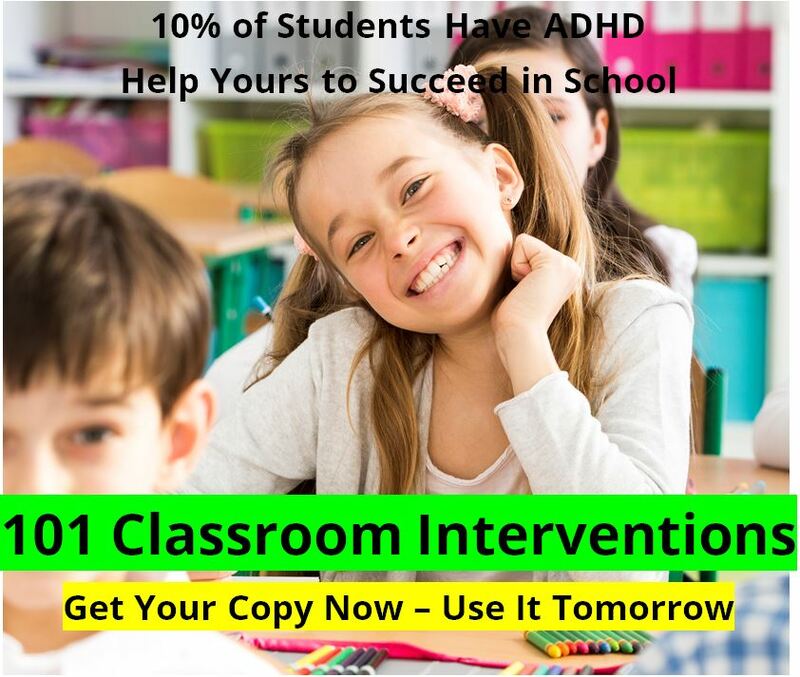 From his very helpful book, "Bipolar or ADHD: Educational and Home Based Strategies for Bipolar Disorder, ADHD and other Co-existing Disorders." Order the book here. With this thought in mind, it is important for parents, therapists, and educators to develop a better understanding of Bipolar Disorder as it relates to children. Bipolar disorder has been a debilitating problem for adults for years. Children and adolescents have rarely been diagnosed with this disorder until recently. Numerous researchers have identified that children and adolescents can indeed have Bipolar Disorder. As a result, more and more students are being given that diagnosis. Of interest, especially in the school systems, is that ADHD should not be diagnosed until Bipolar Disorder has been ruled out. New knowledge has made it easier to identify Bipolar Disorder, which is in itself very helpful, since bipolar students have some very specific needs that go beyond what is seen in ADHD students. 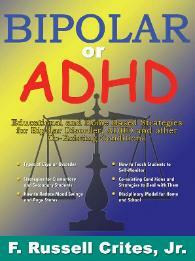 However, there is still a need for ongoing education in the area of Bipolar Disorder. Numerous studies by Geller, Miklowitz, Papolos & Papolos, CABF, the American Academy of Child and Adolescent Psychiatry and other individuals or agencies have provided information that can help us understand Bipolar Disorder as it relates to children and adolescents. Here are some of the results of a few studies that can give needed information regarding Bipolar Disorder and children. Bipolar disorder has been investigated by federally funded teams in children as young as age six. Approximately 7% of children seen at psychiatric facilities meet criteria for the diagnosis of Bipolar Disorder using research standards (Carlson, G.A., 1998). Based on one large scale study, 5.7% of the adolescent population had some form of Bipolar disorder (Strober, M. 1990). Over 80% of children with a Bipolar Disorder will meet full criteria for attention-deficit disorder with hyperactivity, ADHD should be diagnosed only after Bipolar Disorder is ruled out. Stimulants unopposed by a mood stabilizer can have an adverse effect on the bipolar condition. 65% of the children in a study done by Papolos had hypomanic, manic and aggressive reactions to stimulant medications (Papolos & Papolos, 1999). According to the Child & Adolescent Bipolar Foundation (CABF), 15% of U.S. children diagnosed with ADHD may actually be suffering early-onset Bipolar Disorder instead. According to the American Academy of Child and Adolescent Psychiatry up to 33% of the 3.4 million children and adolescents with depression in the United States may actually be experiencing early-onset Bipolar disorder. Bipolar disorder appears to be genetic. If one parent has the disorder, the risk to each child is 15-30%. If both parents have the disorder, the risk increases to 50-75%. If Bipolar Disorder is caused entirely by genes, then the identical twin of someone with the illness would always develop the illness, and research has shown that this is not the case. However, if one twin has Bipolar Disorder, the other twin is more likely to develop the illness than is another sibling. If the Bipolar Disorder is untreated, the suicide rate can be as high as 20%. Dr. Miklowitz tailored his therapy to address the special needs of kids, including learning to understand changes in school functions and recognizing normal adolescence from pathological behavior, working at regulating sleeping, and addressing mood disturbances in other family members (Miklowitz, 2002). Studies using positron emission tomography (PET), a technique that measures brain function in terms of blood flow or glucose metabolism, have found abnormal activity in specific brain regions including the prefrontal cortex, basal ganglia, and temporal lobes during manic and depressive cycles. Bipolar children can have night terrors. Their dreams are filled with blood and gore. In one study 43% of the study sample who had Bipolar Disorder were also hypersexual. Those with Bipolar Disorder who present with a mixed state take the longest to recover, and are the most vulnerable to experience recurrences. Studies suggest that Bipolar Disorder beginning in childhood or early adolescence may be a different, possibly more severe form of the illness than older adolescent and adult-onset Bipolar Disorder (Carlson, 1998; Geller, 1997). Geller has completed many studies on child/adolescent Bipolar Disorder. hyper-sexuality (in the absence of abuse or over-stimulation). 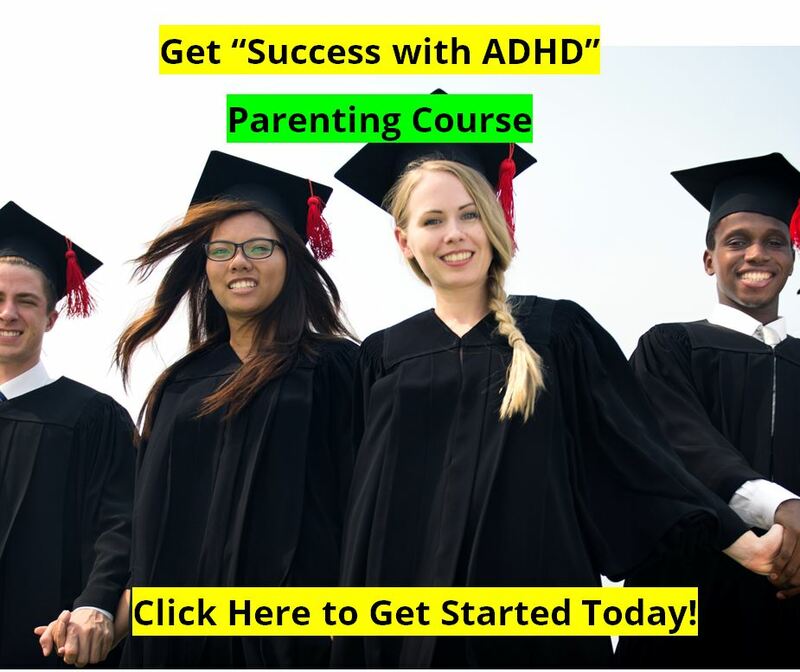 Based on her studies she has determined that these five symptoms provide the best discrimination of childhood/early adolescent Bipolar Disorder from uncomplicated ADHD (Geller, 1998). Important information about bipolar disorder in children from Dr. Ben Danielson of Seattle Children's Hospital. Additional studies are ongoing by numerous authors regarding Bipolar Disorder and children. As time goes on a more clear picture of what Bipolar Disorder is and what can be done about it in children will emerge.